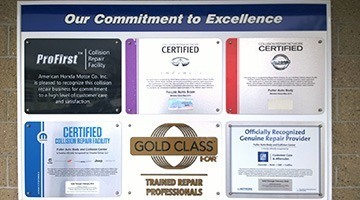 And most importantly YOU, our customer! 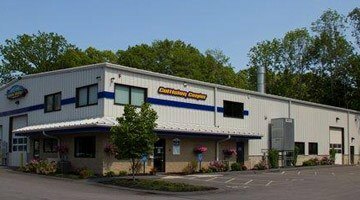 Why factory certification is so important? 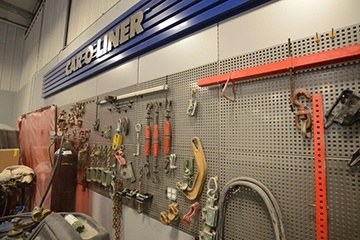 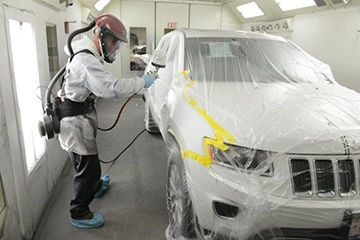 Factory Certification: Being a factory certified collision repair facility means that Fuller Auto Body and Collision Center has the right technicians, equipment and tools along with the knowledge to get the job done right. 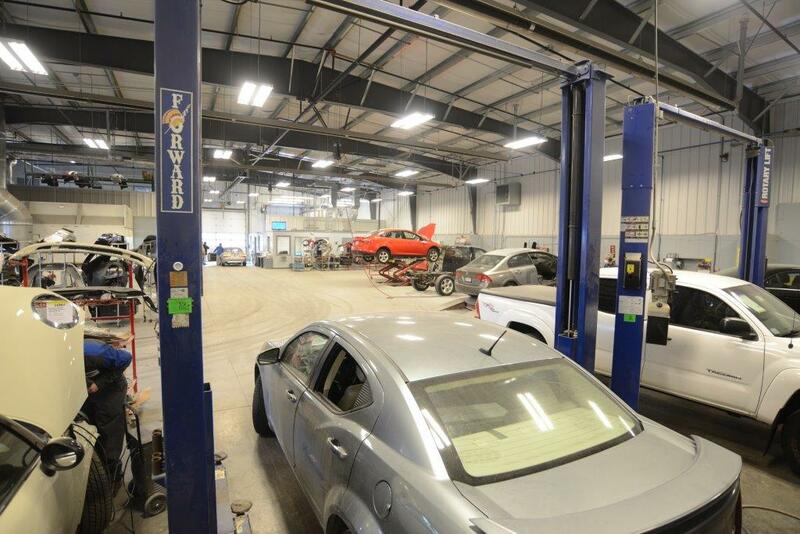 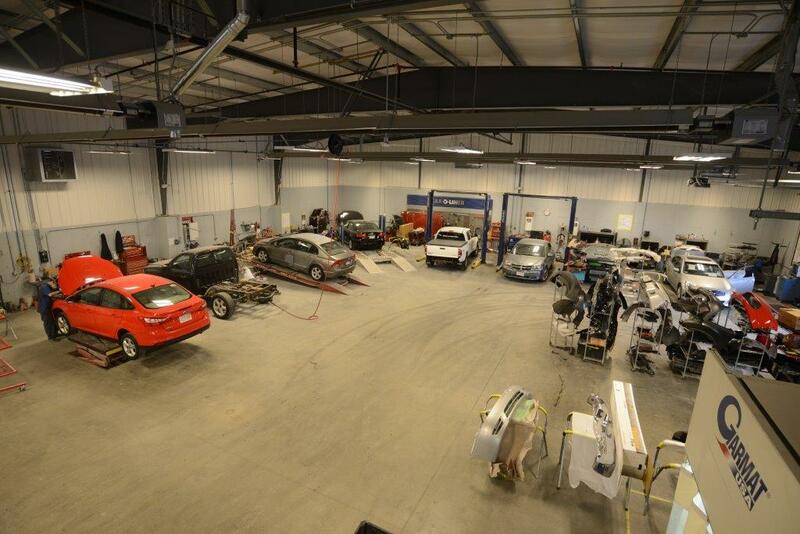 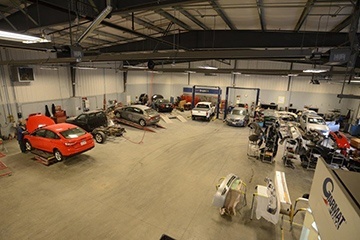 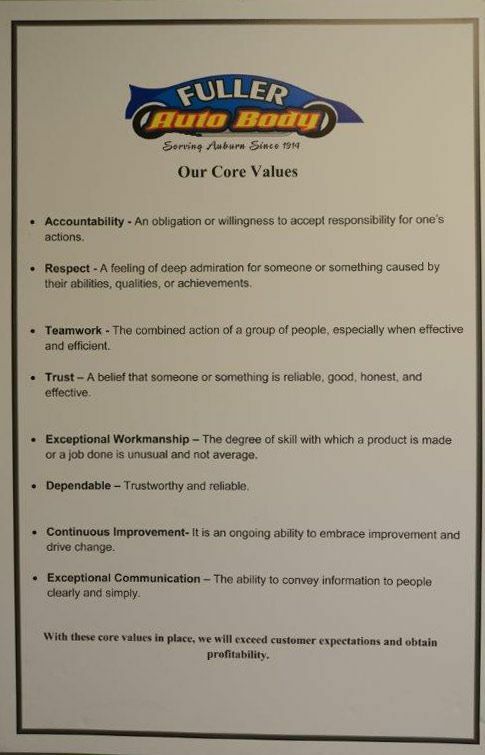 I-CAR GOLD CLASS: Fuller Auto Body and Collision Center is proud to be included in the 10% of collision shops that currently hold Gold Class status, an industry standard for training that contributes to complete, safe and quality repairs. 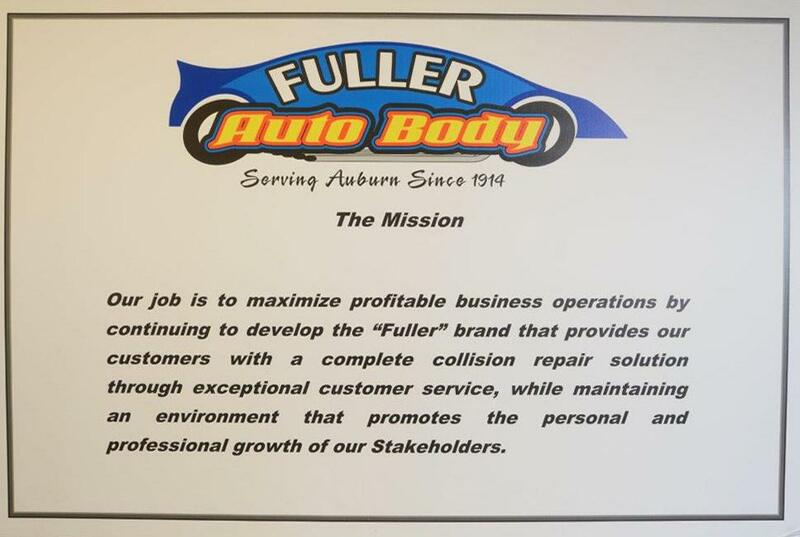 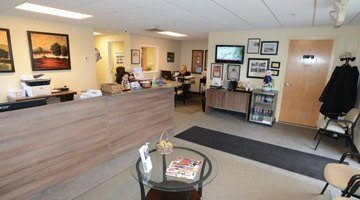 Fuller Auto Body uses the latest computerized, state- of-the-art technology when repairing your car to it’s factory specifications. 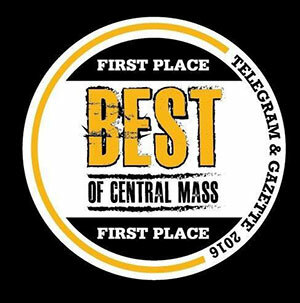 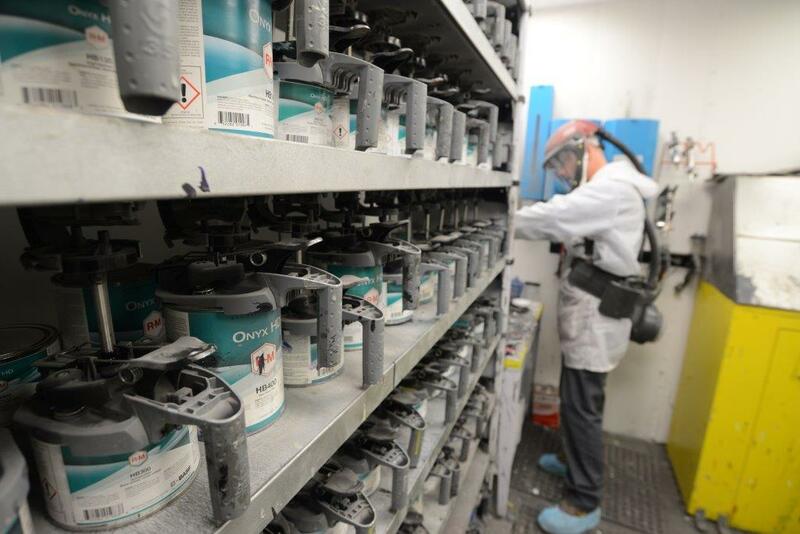 We staff skilled technicians with decades of experience and consistently re-educate our employees, technicians and administration staff alike to keep informed on the latest from our industry. 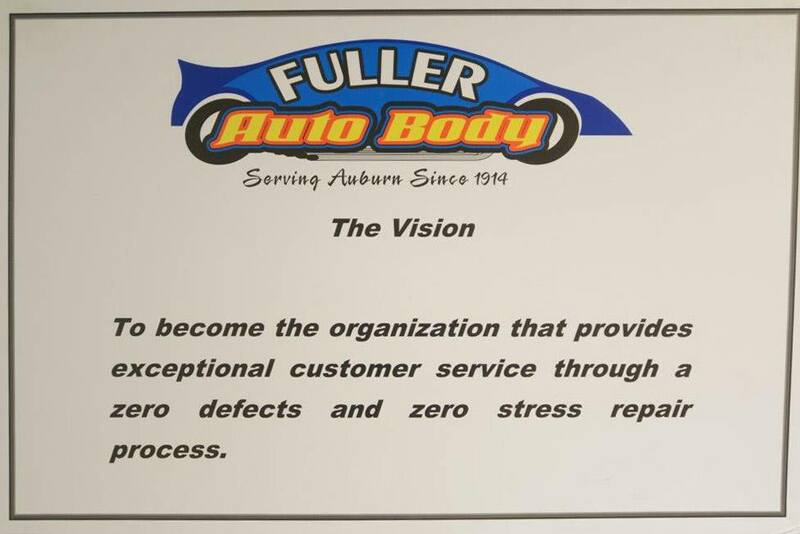 You can be guaranteed that when you visit Fuller Auto Body and Collision Center you will are having the best experience possible.